Autostasis is a collaboration between Louis Sherman (NY, member of Locust) and Wyatt Parkins (TX, owner of Saint Marie Records). 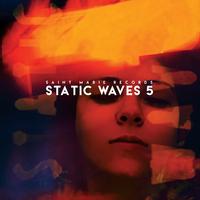 Autostais is, at the moment, a single song, scheduled to be released this month on Saint Marie’s year-end compilation CD Static Waves 5. ‘Desert Sand’ fits the conventional meaning of instrumental (a song without vocals), but fits the less conventional meanin (serving as a crucial means, agent, or tool) even better. 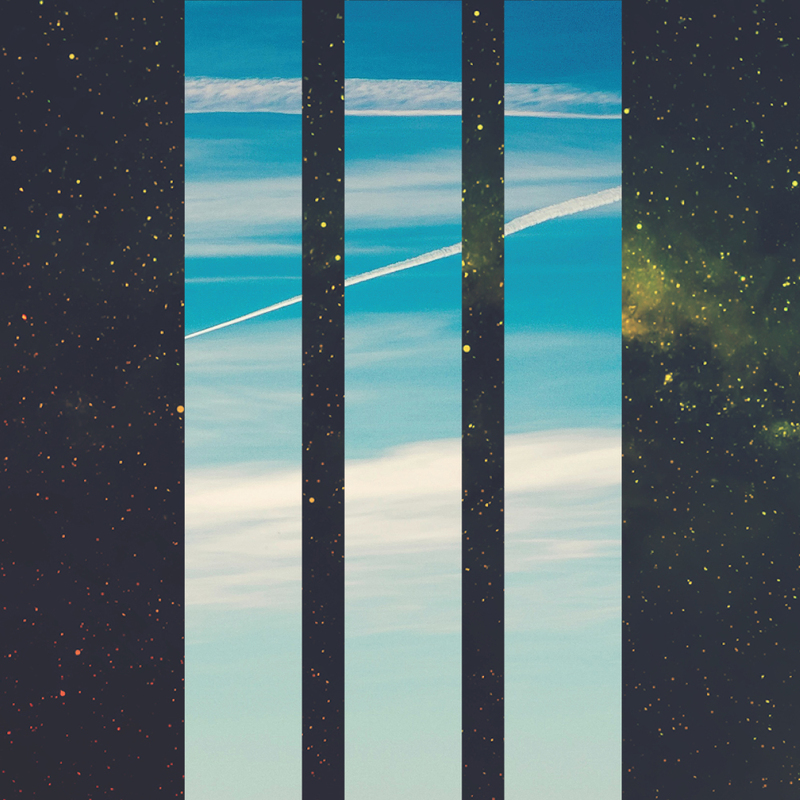 Influenced by Tangerine Dream, but more urgent, more beat-driven. Think My Life In The Bush Of Ghosts where the jungles have been turned to cactus and the animals have become hollowed-out skeletons, picked dry by the vultures. Autostasis results from irregular movements of the eyeballs as they attempt to follow a traveling object. Autostasis has led observers of artificial satellites to report them as UFOs which make repeated stops on their flight paths. Autostasis causes the continuously moving satellite to appear to hover or even to have a jerky motion. Autostasis has a song called ‘Desert Sand.’ There is more to come. This is simply a tremor before the earthquake, and we can only hope we all live long enough to experience the aftershocks.